AIMES is an industry leading commercial data centre service provider based in the North West of England. 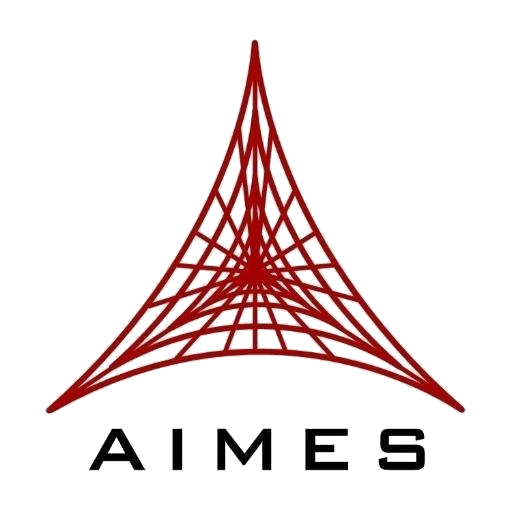 Established in 2005, AIMES set out to revolutionise the data centre industry, providing services such as co-location, hosting, data backup, managed services and business continuity, as well as investing significantly in R&D activities to improve the efficiency, reliability and security of data centre infrastructure. As a multi award winning technology business their focus is not only on the technology, but also on the customers. Providing highly secure, well-tailored solutions to medium and large organisations, they make sure that the right service and support is available at all times, while at the same time being as cost effective as possible. AIMES has been awarded over £1m in research and development funding from the Government’s Technology Strategy Board to improve the performance of the UK data centre industry. We’re a growing provider of client centred bespoke DC services based on Merseyside and currently operates Baird House, a high efficiency, high density data centre, Kilby House is a 35, 000 Sq ft energy efficient data centre facility. Both Baird and Kilby House are located on the secure Liverpool Innovation Park. Their energy efficient data centre makes use of high-density technology through the APC water-cooled, hot aisle containment system – InfrastruXure. This improves both electrical efficiency and the efficiency of the cooling systems used in the data centre. This configuration provides significant energy cost advantages over conventional air-cooled facilities, with a typical minimum of 40% improvement in power utilisation. The data centre is certified to ISO 27001 standard and as a result, data is securely managed and maintained. The information security management system has been audited and verified to ensure that controls are in place to protect information assets and provide the highest levels of security. The n+1 resilience of the facility provides the highest levels of up-time and ensures continuity of application availability.